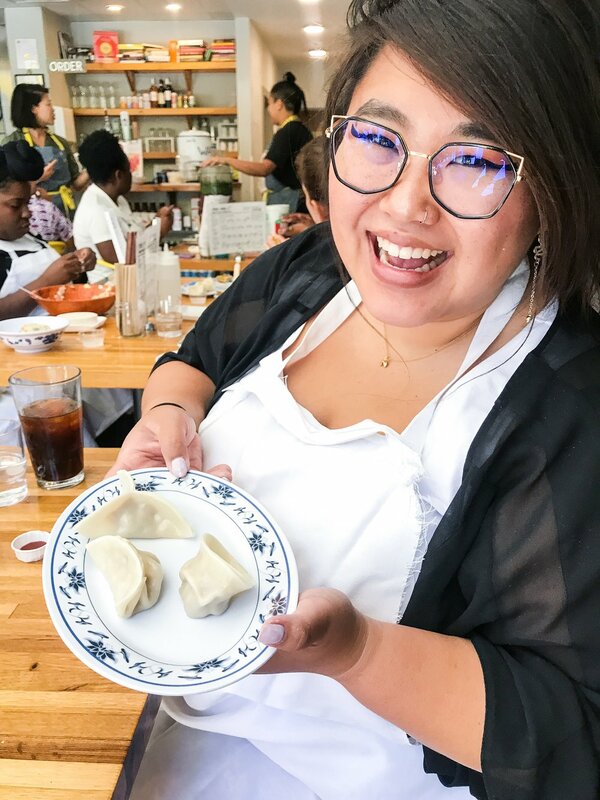 After taking a couple of dumpling making classes, I was inspired to make my own dumplings at home. Thanks to all of the frozen dumplings that helped prepare me to beautifully pan-fry these dumplings after I wrapped them all. I teamed up with Little Leaf Farms to share a rice bowl recipe with Korean beef that my sister prepared for dinner the other night! Thanks to Mama WBE for sharing me her recipe of how to make egg rolls, a childhood staple, as I team up with Little Leaf Farms to share my favorite summer recipe.